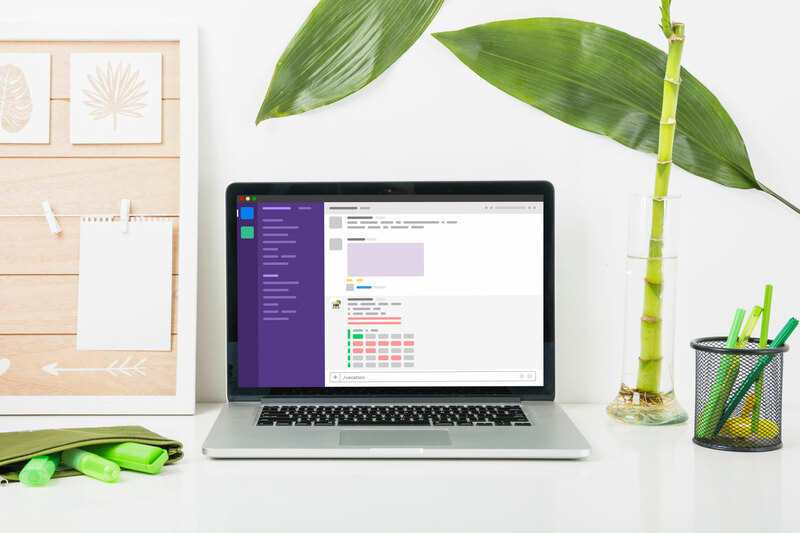 Vacation Tracker is a leave management tool created to help teams all over the world manage their time off with ease. 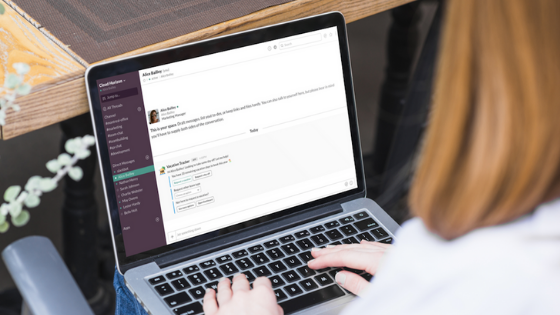 No more unnecessary logins, as you can do everything through your favorite chat tool – Slack. 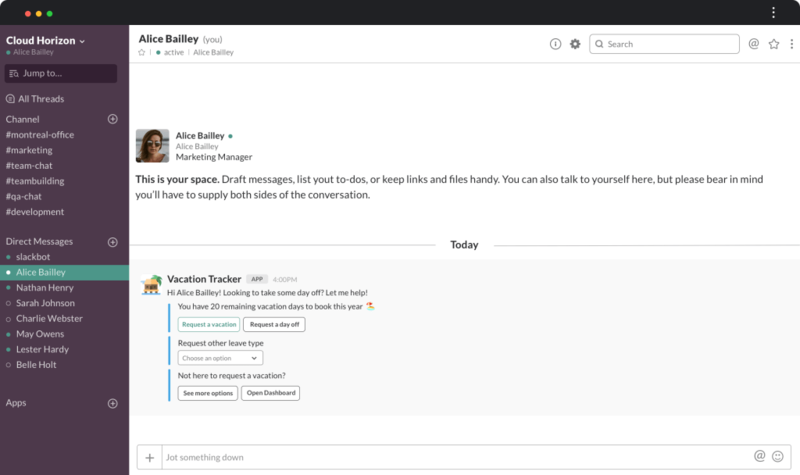 With Vacation Tracker, managing your team’s time off has never been easier. 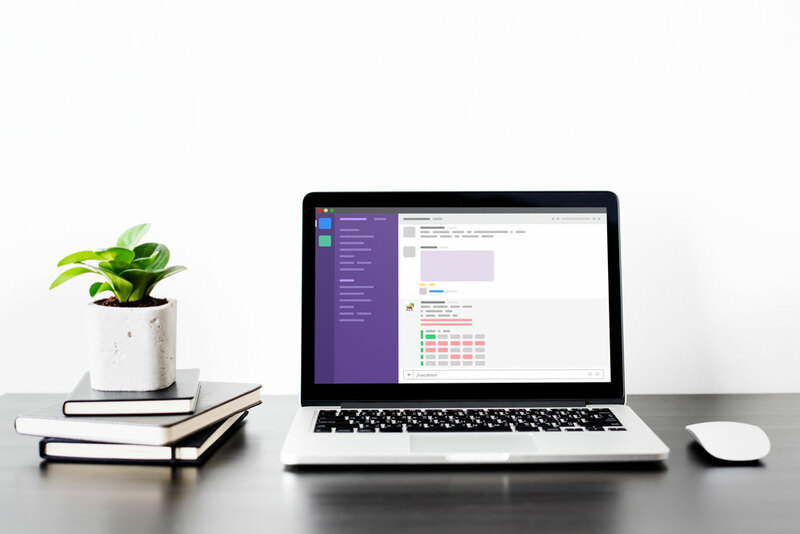 Your team members can request leave in five simple clicks, and you can approve it in one click. Since the beginning, Vacation Tracker has been customer driven. We’ve listened to your suggestions, and implemented the features you requested. Companies all over the world have different policies when it comes to time off. Having a different start of the fiscal year is one of those differences. That’s why now, every team can customize their start of the fiscal year in Vacation Tracker. As an administrator, you can adjust vacation period reset dates in a few simple clicks. All depending on the company’s vacation policy. There are two ways to change the start/year-end date. During the onboarding process, and in the “Settings” page in the administrator dashboard. 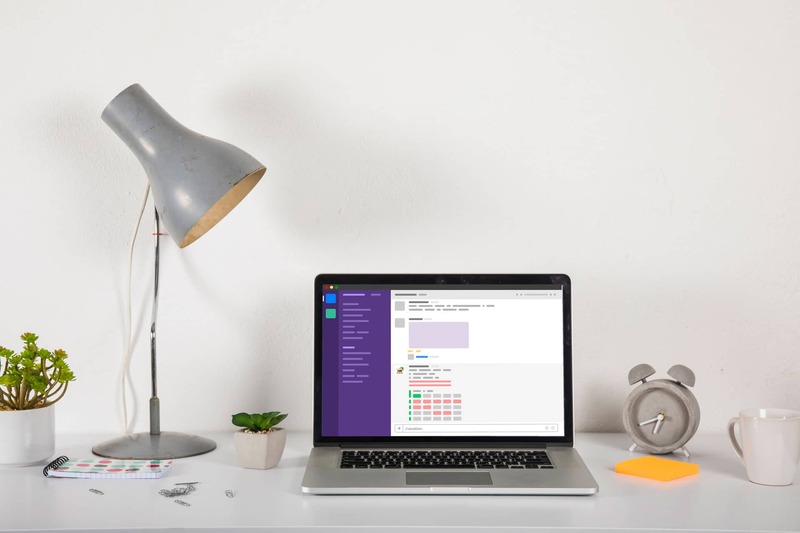 When a team member requests time off, we’ll be sure to notify you how many remaining days off they have until the end of the fiscal year you’ve set for your company. With Vacation Tracker, it has never been easier. Like the sound of our leave management tool? Take it for a free spin. 30-day free trial, with all our features included.